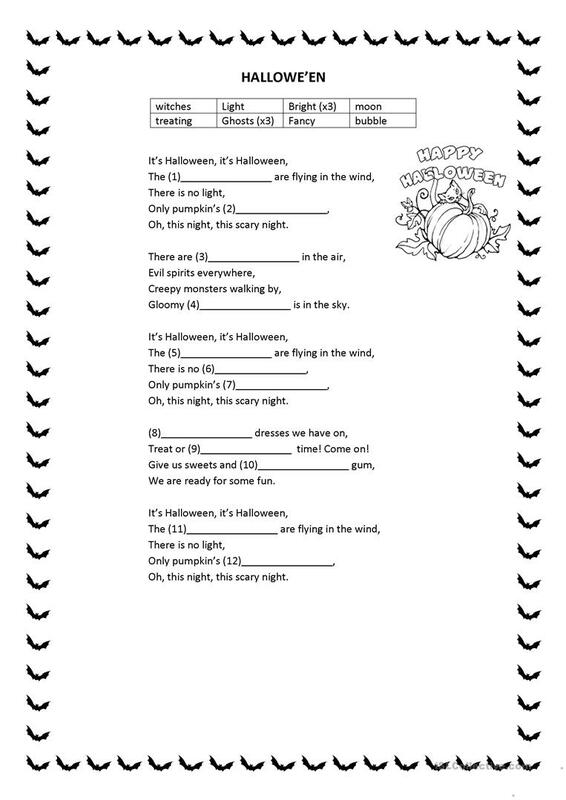 The above downloadable handout is recommended for elementary school students and adults at Beginner (pre-A1) and Elementary (A1) level. It is useful for honing your students' Listening and Writing skills. 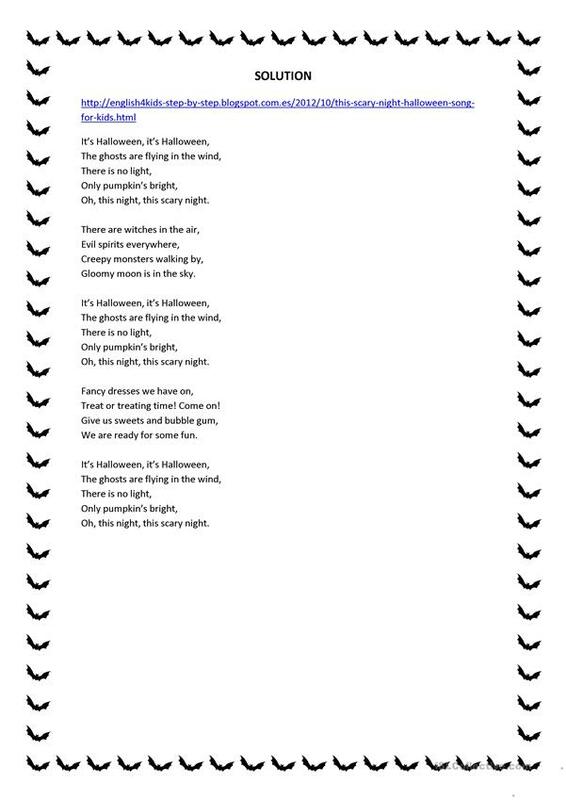 It is about the vocabulary topic of Halloween. There is an answer key provided with the exercises. priverap is from/lives in Spain and has been a member of iSLCollective since 2013-01-10 22:41:45. priverap last logged in on 2015-09-11 17:47:51, and has shared 4 resources on iSLCollective so far.